Speak to children about what a teacher is and what a teacher’s job is like. Talk about how they teach many different age groups…even older adults can be students. Read a book with your class about teachers. Choose from the following list or introduce your own favorite. 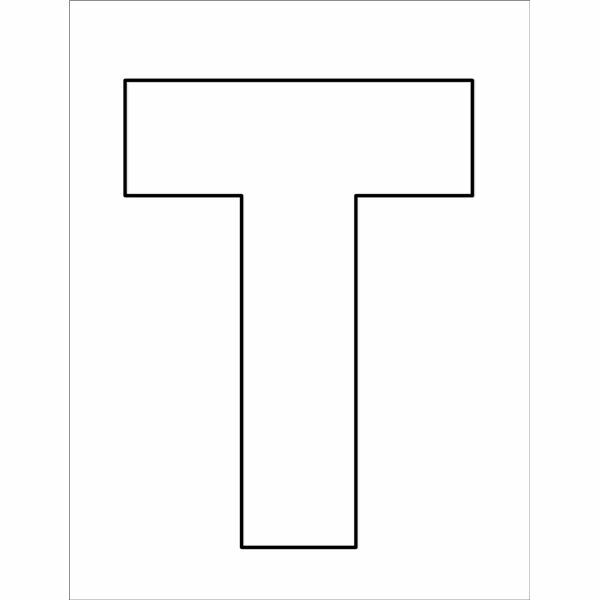 Print an outline of a capital T for each child to color and decorate. Explain that the word “teacher” starts with T.
Apples for the teacher –and students! Dip apples or apple slices in fun ingredients such as yogurt, peanut butter and sprinkles. Enjoy your delicious treat as a snack after lunch. Make a math worksheet by placing apple shapes on a page and filling them with numbers or basic math problems. 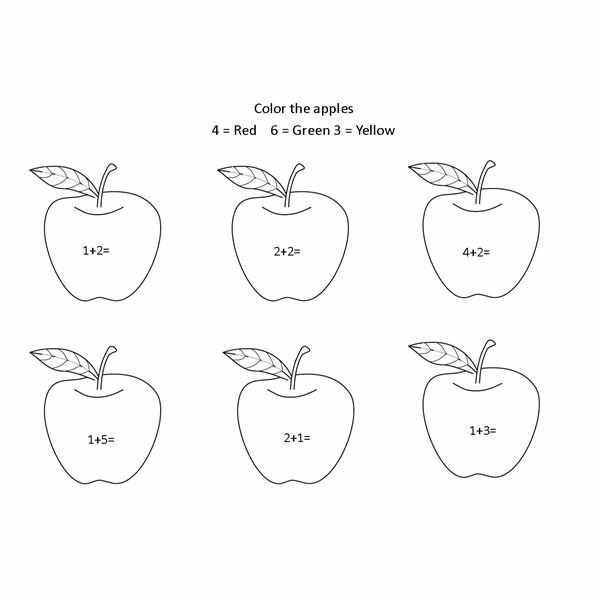 Instruct the children to color all of the apples with a certain sum or containing a specific number red, green or yellow. Make pencil holders as a teacher-related art project. Have kids decorate clean coffee can using paint, crayons, markers or stickers. Place holes in lid, big enough for pencils. Children can now have their very own pencil holder for their desks. Finish the lesson by having the children look through magazines to find anything teacher related. Allow them to cut out and glue these pictures onto a Teacher pictures page. By the end of the unit, the children will have various collages of community helpers/workers that they can make into a book.